Rome was intimidating. After getting comfortable in quaint Florence and Disneyland Venice, we were finally in a real city, dense and sprawling. 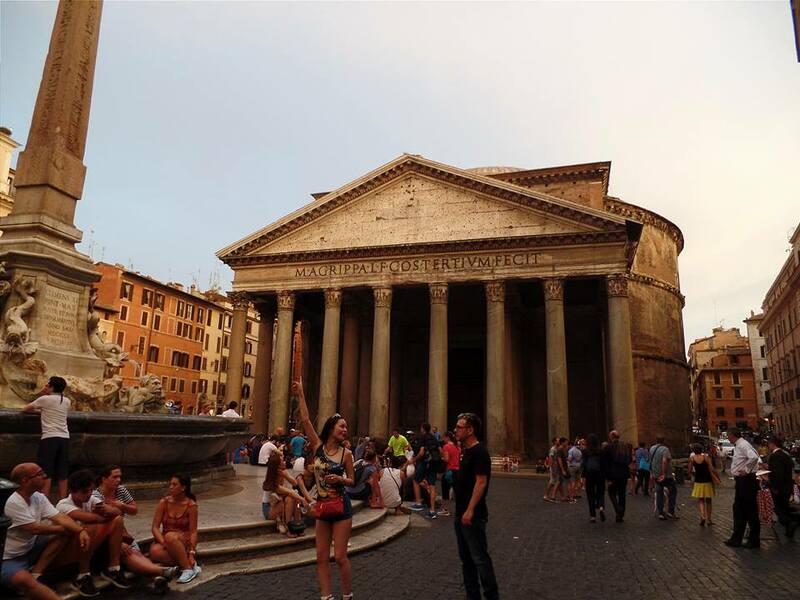 The Eternal City has a special place in my heart — partly because my grandparents used to live in Rome, back when my grandfather was still working for the UN, and partly because one cannot grow up watching Fellini films without being somewhat seduced by it. We stayed at the adorable Lilium Hotel, near embassies and other grand buildings. 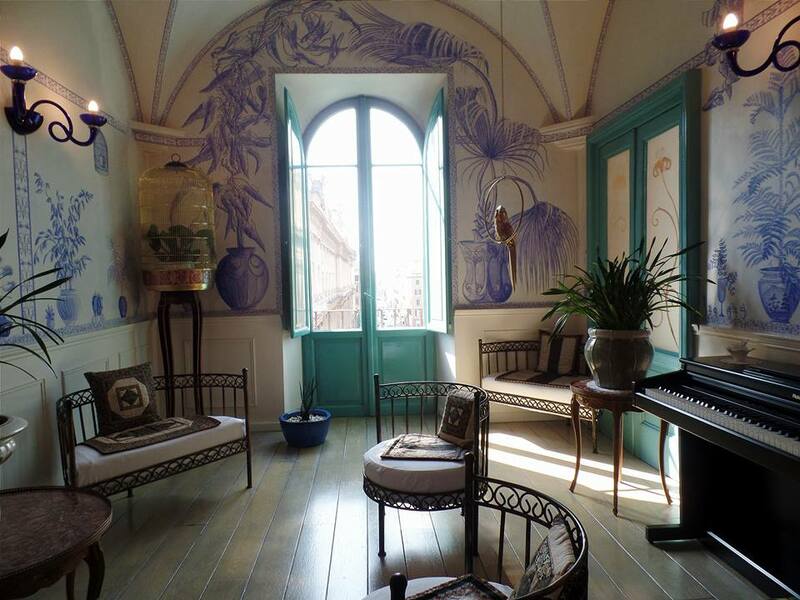 Everything about Lilium Hotel was charming, from the French doors that opened up to our tiny balcony, to the birdcage and piano in the lobby, to the dishware for our breakfasts each morning. 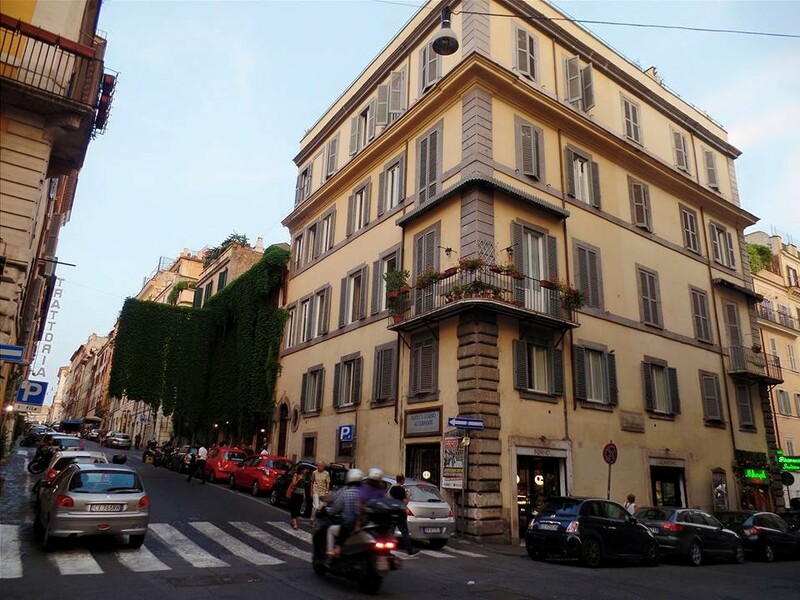 After we settled in, we walked to the nearby Monti neighborhood, which immediately became my favorite neighborhood in Rome. 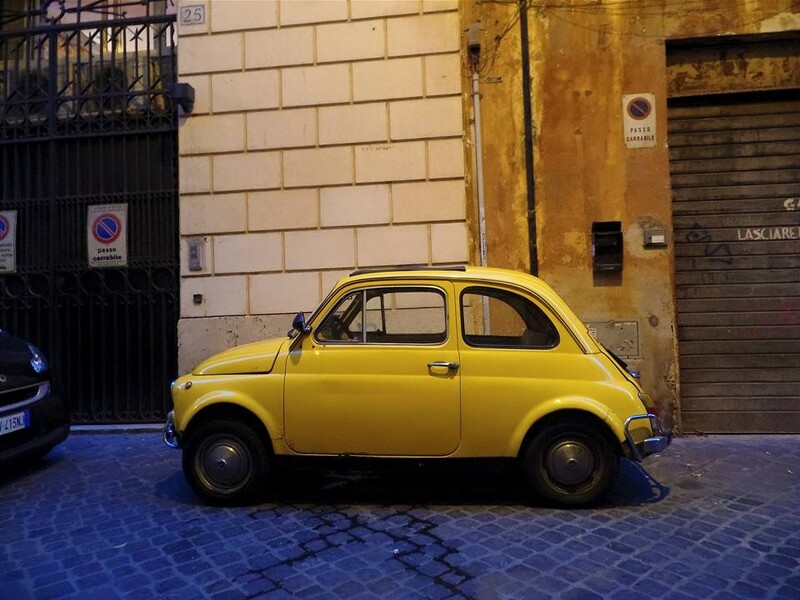 The hilly neighborhood is right in the center of Rome, yet retains a small village quality thanks to its narrow side streets, quirky buildings, and bohemian character. Monti and Trastevere seem to be the “cool” areas in Rome right now. You can tell just by passing any piazza in Monti, where young Romans with cheap beer and cigarettes congregate around the fountain. 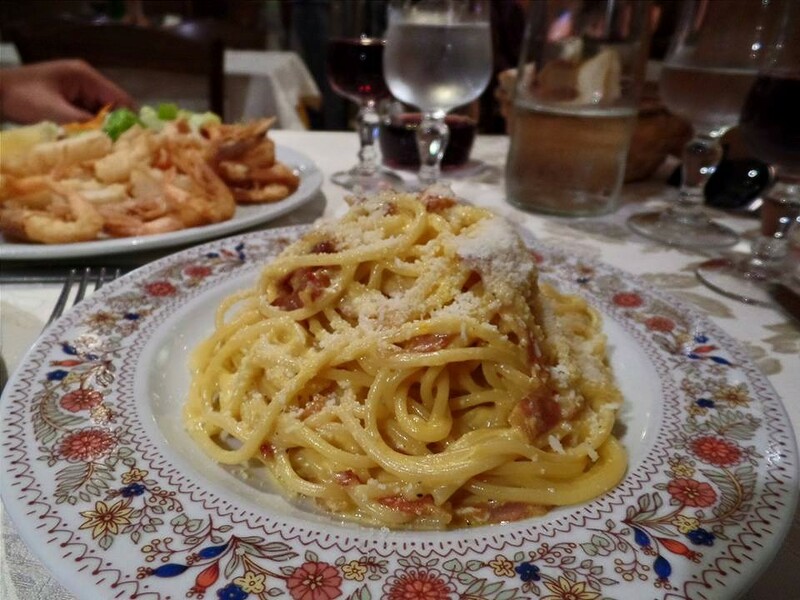 We ate in Monti twice, once at La Taverna del Monti (try the fritti and carbonara!) and once at La Carbonara. 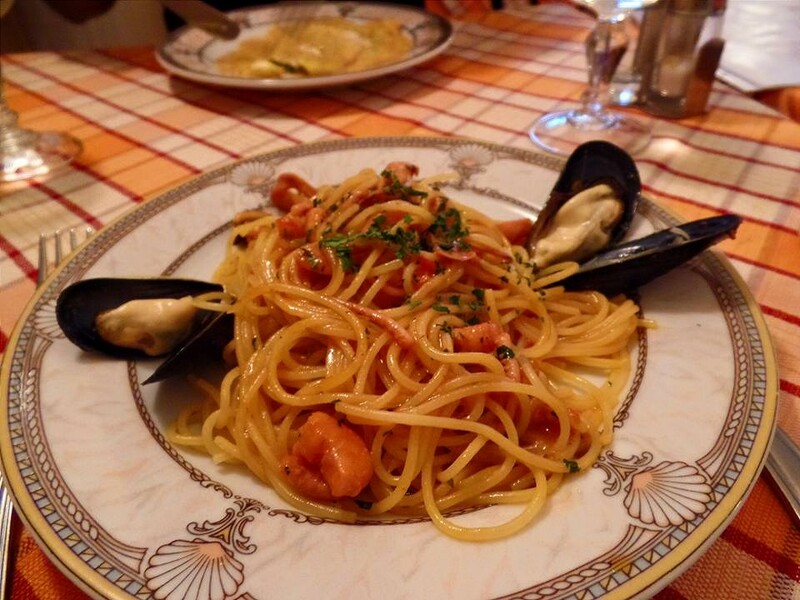 Just like in Florence, food in Rome is a very good deal, unlike cities along the coast. 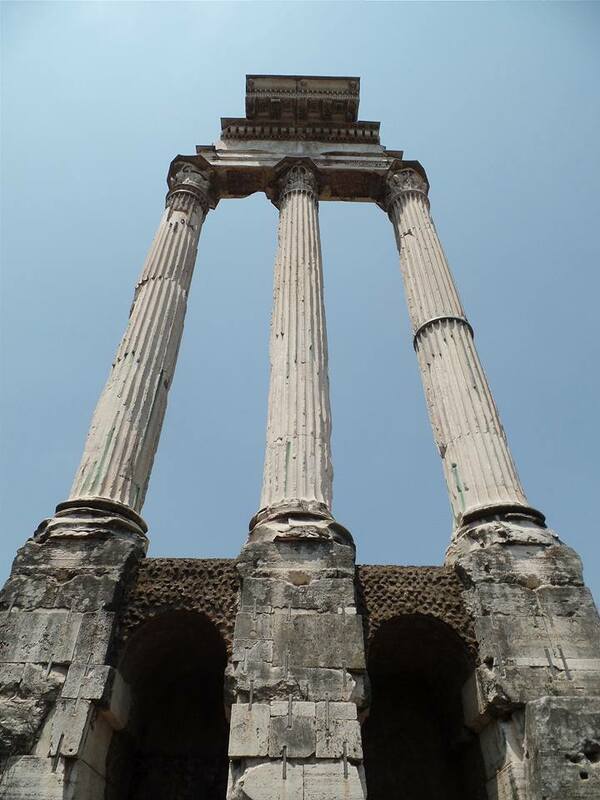 Enormous ancient ruins are everywhere, nonchalantly scattered across the city. 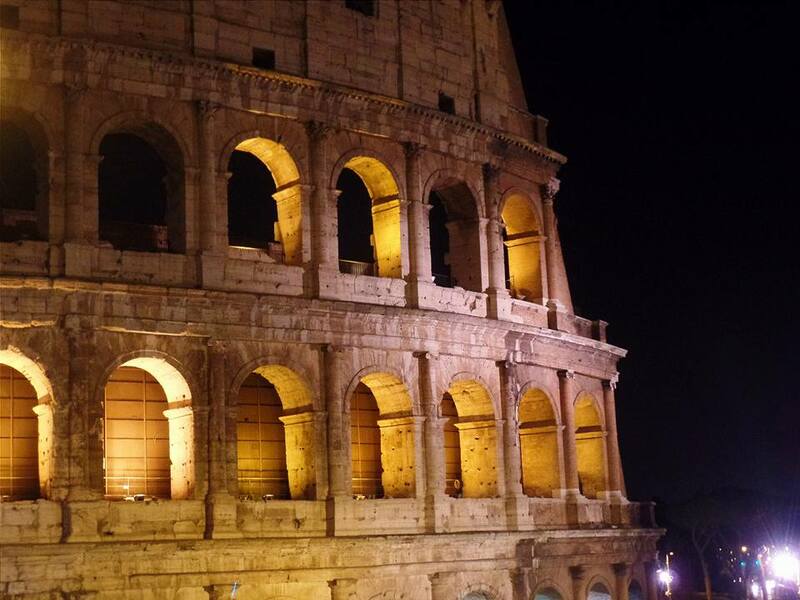 We trekked over to the Colosseum twice — once during the daytime and once at night — because it was just that stunning. The colossal, concrete-and-stone amphitheater is still the largest in the world and is an architectural and engineering marvel. 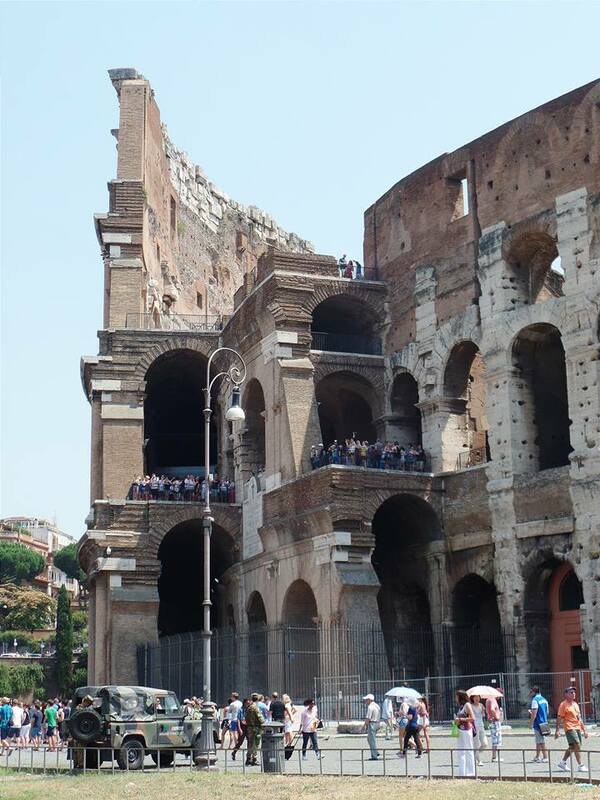 The exits are embedded within the tiers of seats and are called vomitoria because it is where the crowd can “spew forth” and exit the Colosseum rapidly. This design has been copied over and over in modern stadiums. 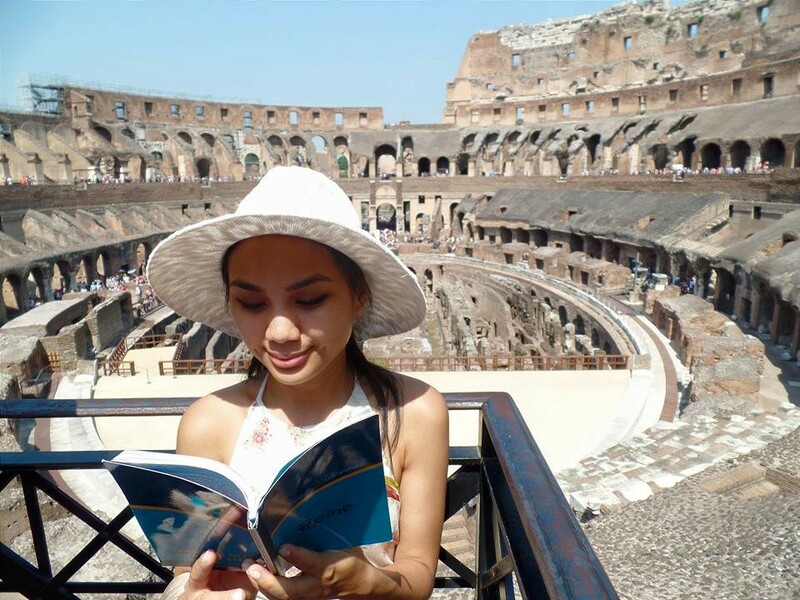 The Colosseum can hold 80,000 spectators and has been used for everything, from gladiator contests to executions to re-enactments of classical myths. Part of it has collapsed due to earthquakes and stone-robbers, but even in its damaged state (which offers a perfect cross-section of the structure), it is still stunning. When you’re inside the Colosseum, it’s hard not to imagine a packed stadium watching wild animals tearing naked prisoners into pieces. 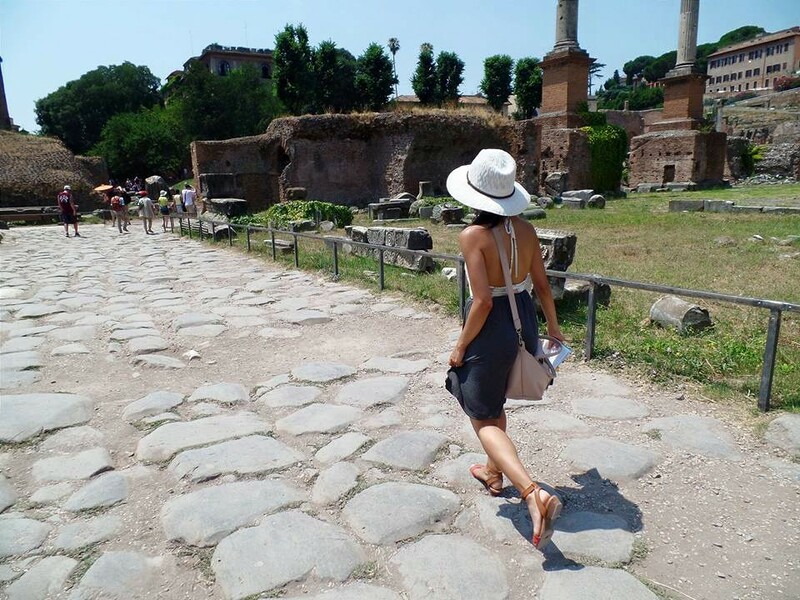 Rome was probably the hottest city on our trip, with temperatures over a hundred when we were touring the Roman Forum. 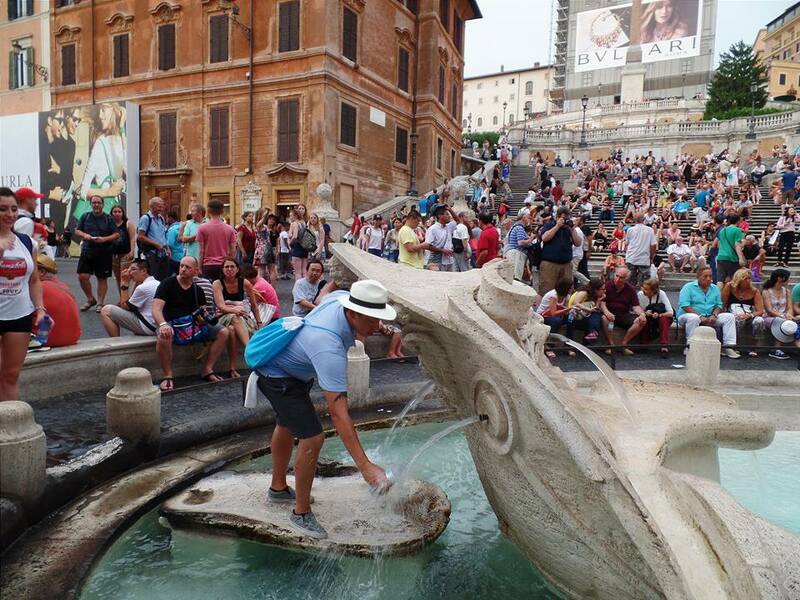 If you’re here in the summer, it’s a good idea to bring along a water bottle to refill at Rome’s many public drinking fountains, and plan to take afternoon siestas. There are also gorgeous fountains all over the city, and you’ll often see Italians just sitting with their feet in them. While America seems to respect works of art by closing them off and making them inaccessible, Italy in many ways does the exact opposite by incorporating masterpieces into daily lives. You can’t really visit Rome without stopping by the Vatican, so we made our way through the disgustingly touristy surrounding neighborhood — constantly being asked by strangers on the sidewalk if we had bought our tickets yet — and finally entered Vatican City. 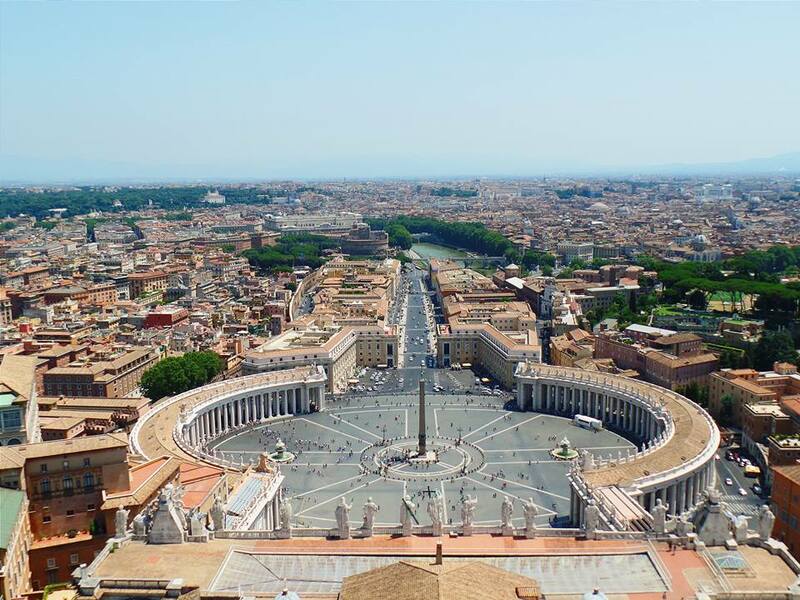 (We later realized that they are actually associated with the Vatican City and were trying to help us. We could’ve used that level of help in Florence!) 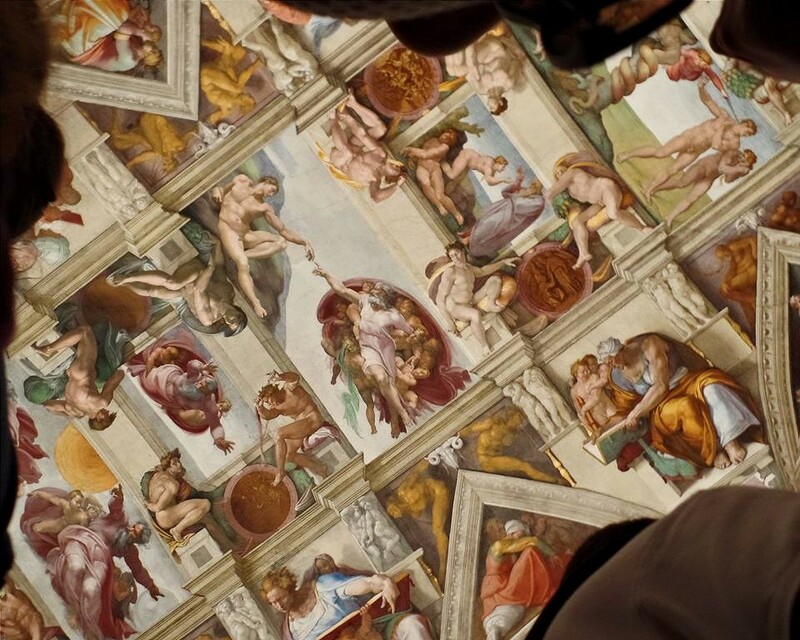 We breezed through opulent halls and followed the signs to the Sistine Chapel. Groups of tourists were herded like cattle, in and out of the chapel, but if you stay in the middle, no one will notice how long you’ve been there. Anthony and I ending up staying in the Sistine Chapel for about 30 minutes. It was breathtaking — and this is coming from an atheist! Michelangelo spent four years of his life working on this massive fresco, depicting the history of the world. When he was first commissioned by the pope, he was primarily a sculptor, not a painter, and was reluctant to take on the project. However, the Pope was persistent. Contrary to popular belief, Michelangelo was standing on scaffolding as he painted (instead of lying on his back) and must have felt considerable discomfort as he had to paint with his head tilted upwards. If you aren’t impressed with Michelangelo yet, you certainly will be after standing under his Sistine ceiling. After the Sistine Chapel, we climbed 645 steps (yes, Anthony counted!) up to the top of St. Mark’s Basilica to see the view of Rome. Rome isn’t the most attractive city from above, but the view gives you a good sense of how vast it is. 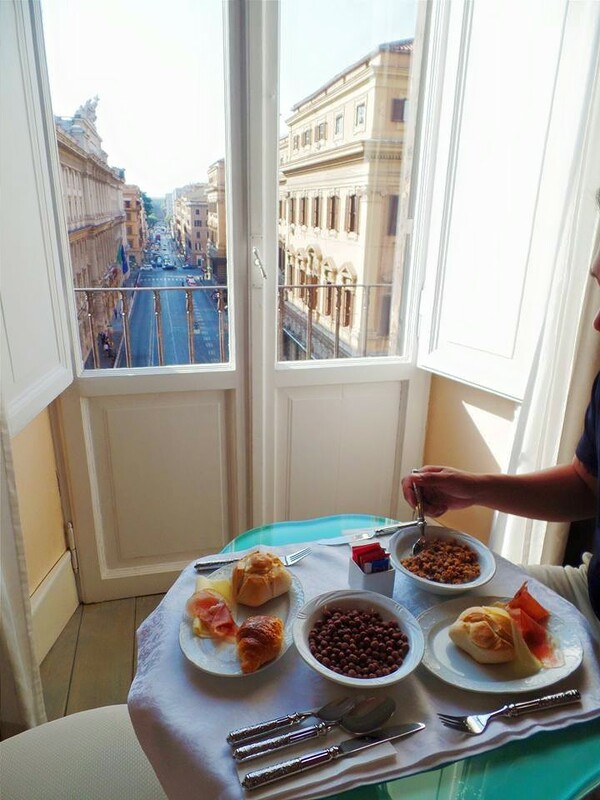 Surprisingly, my favorite meal in Rome was right outside Vatican City. Hostaria dei Bastioni was recommended by Rick Steves, so we decided to give it a try despite its touristy location. A charming old man welcomed us inside his restaurant. My seafood pasta was unbelievable, so when he asked us if we wanted to try some tiramisu, which his wife makes fresh, we eagerly said yes. And, boy, I’m so glad we did. I didn’t think anyone could top the tiramisu at New York’s Via Quadranno. Unlike every other tiramisu I’ve had in the U.S., I could actually taste the sponginess of coffee-soaked ladyfingers, as well as the mascarpone and a hint of alcohol. 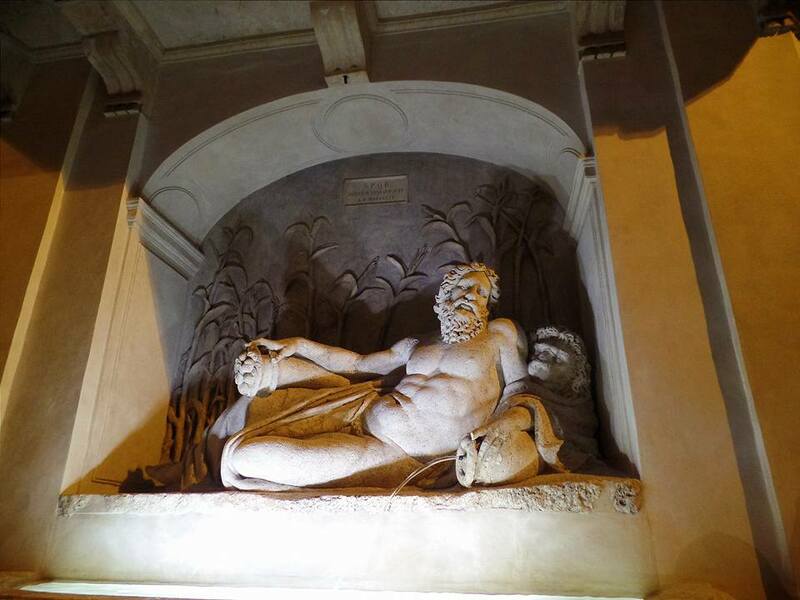 Whereas nighttime makes Venice exponentially more palatable, nighttime heightens Rome’s sensuality. Rome wins the contest for best uplighting. As the sun sets, lanterns illuminate the streets with a warm, orange glow, evoking the oil candles used in ancient times, while the intricate details of monuments become accentuated in the most impeccable way. In other words, Rome becomes sultry. 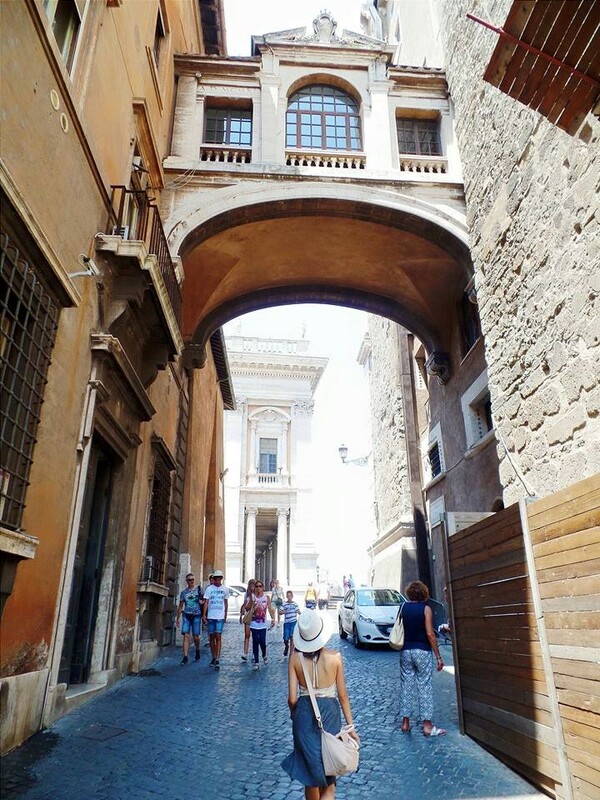 Rome is a perfect mix of fashionable Milan and gritty Naples, which was the next stop on our Euro Trip. Ciao, Napoli! Ride the Metro. As a New Yorker, I’m always pretty curious about other cities’ subway systems. Rome only has two lines (it’s hard to build underground when you’re constantly finding ancient ruins during construction! ), but we found them very convenient. An unlimited day pass cost €7. The Metropolitana di Roma stations and trains are covered in stylish graffiti, and each train has little monitor screens that play random commercials. 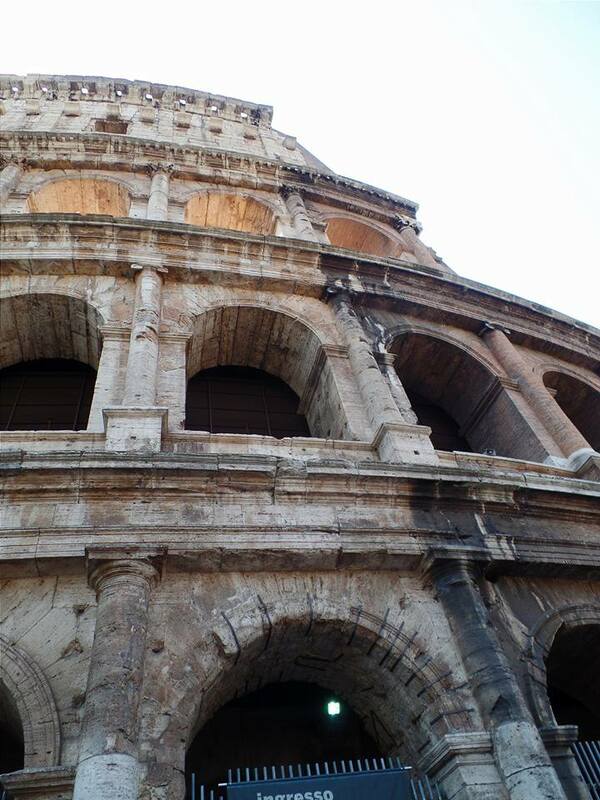 Everything is Rome is a tourist attraction, so get advanced tickets to save time. Since I had reserved online tickets for the Colosseum, Roman Forum, and St. Mark’s Basilica, we were able to skip three insanely long lines.